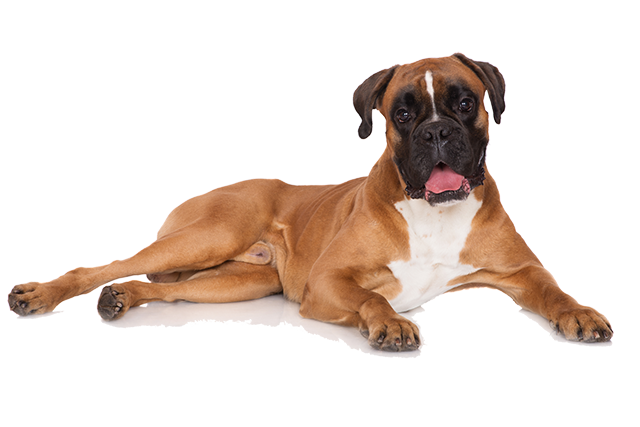 The Boxer is a medium-sized breed known for its compact face, pointed ears, and docked tail. 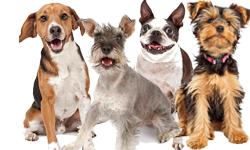 This breed is a ball of energy, which is often channeled through agility, flyball, and obedience training. And sometimes, Boxers put their intelligence and patience to work, serving as guide or therapy dogs. When the Boxer isn’t training or serving – he’s a playful family dog by day and an alert guard dog by night. Regardless of his occupation, the Boxer needs a high-quality diet to sustain his level of activity. 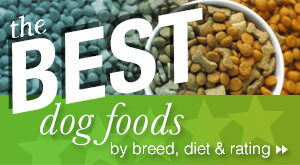 So what’s the best dog food for a Boxer? Take a look at our recommendations for Boxer puppies, adults, and seniors to make selecting the right formula a bit easier. While Boxers are some of the most loving, playful dogs – they are a handful. With what seems like a never-ending supply of energy, how do you keep your pup satisfied and healthy? Plenty of exercise and a protein-rich, nutritious diet will do the trick, but there are a few important factors to consider. Boxers are typically 55 to 70 pounds and consume anywhere from 1,500 to 2,500 calories a day, depending on their weight, age, and activity level. 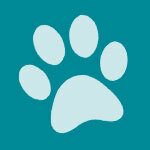 Be sure to follow the recommendations on the dog food bag to determine how much to feed him. And while counting calories to a T is not necessary, just make sure your pup gets daily exercise and is a healthy weight. 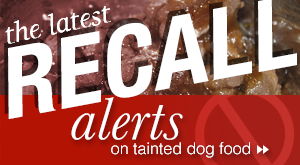 As you’re developing your Boxer’s diet, also keep in mind that this breed often experiences food allergies. 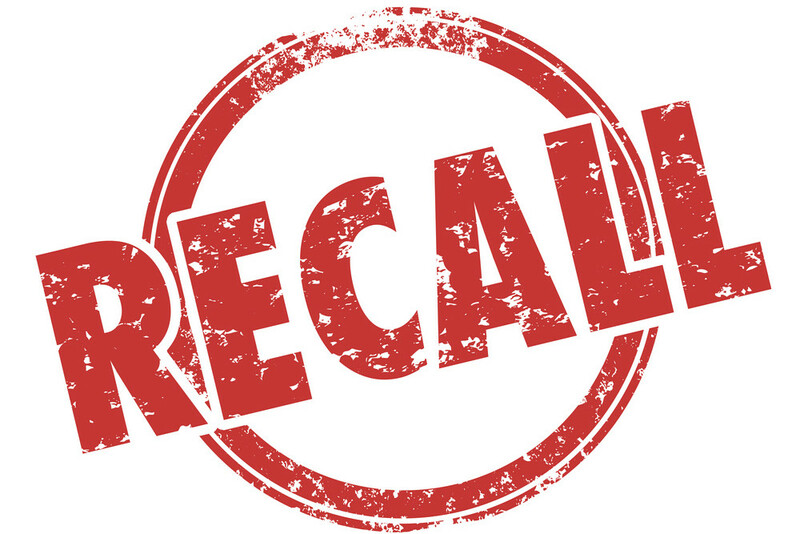 This being the case, you should select a food that is free from common allergens including corn, wheat, soy, and yeast – you should also be careful about foods that contain artificial flavors or colorings and by-products. It is possible for Boxers to be allergic to certain kinds of protein including beef and chicken, so be prepared to try out a few different foods before you settle completely on one formula. What are some common allergy symptoms? 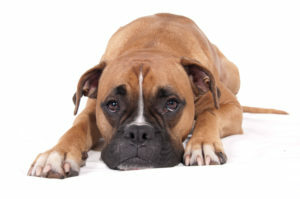 Boxers should be fed measured meals throughout the day to ensure they are receiving the proper amount of calories, as well as to avoid overeating, weight gain, and bloat. 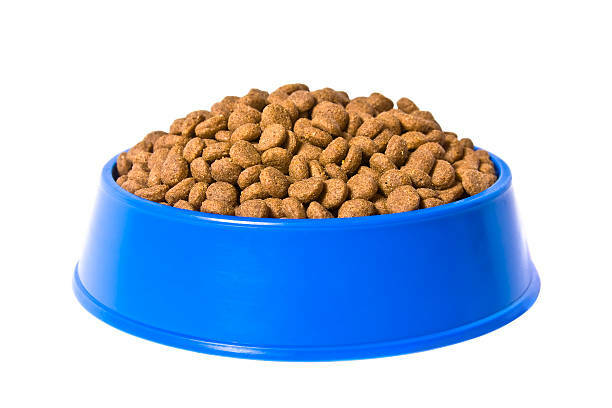 A good rule of thumb is to measure your dog’s food and leave it out for 30 minutes to allow him enough time to finish it. Then, take the food away. Always remember to keep plenty of water out and available throughout the day. 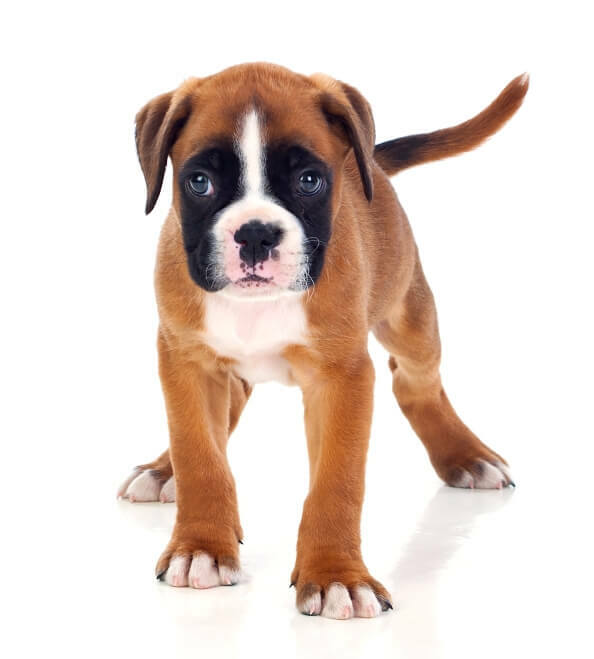 Protein – Because Boxers are so muscular, it is especially important to feed this breed a food that contains between 20 and 30 percent of high-quality protein. 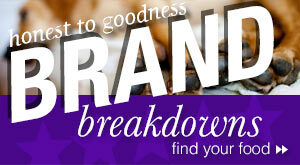 Look for sources of whole meat (chicken, beef, fish, lamb) or meat meals as the first ingredient. Always avoid meat by-products. Fat – Fat is another crucial part of your dog’s diet. 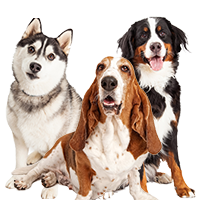 A moderate amount of fat will provide your pup energy, healthy skin and coat, heart health, and joint support. Healthy sources of fat include fish oil, flaxseed oil, salmon oil, and chicken fat. Carbs – Complex carbs provide your Boxer will slow burning energy to keep him full for longer, as well as fiber to support digestive health. Look for healthy carbs like sweet potatoes and green peas. Calcium is particularly important to support your Boxer’s bone and joint health, as are L-carnitine and taurine for heart health. Boxer puppies are a hot commodity – but those perky tails and irresistible faces don’t last forever. While your pup is young, it’s important to feed him a high quality, nutritious dog food that provides all the necessary nutrients he needs to grow and develop. 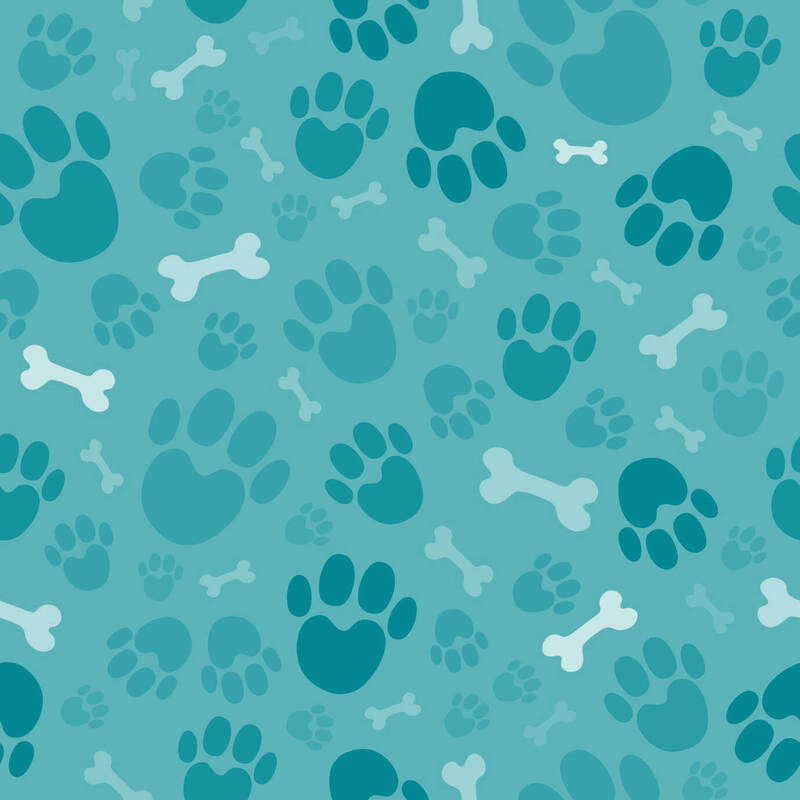 Look for a puppy formula that has the approved calcium and phosphorus levels, as well as one with top-notch protein, DHA, and absolutely no artificial flavors or preservatives. 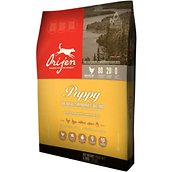 Orijen Puppy food universally receives great reviews. From small breeds to medium and large breeds, dog owners love feeding their pups this recipe. With a high percentage of quality protein, as well as fruits and veggies, this formula provides all the necessary nutrients your young Boxer needs to support his growth and development. 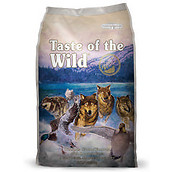 Taste of the Wild uses alternative meat sources like buffalo and lamb to avoid common allergies and provide your pup with a delicious, yet healthy source of protein. This recipe is loaded with additional benefits, like omega-3 and omega-6 fatty acids for healthy skin and coat; probiotics to support digestion; and superfoods to boost your pup’s immune system. 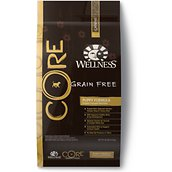 According to customers, “even the pickiest puppy will eat Wellness Core.” Aside from a taste pup’s love, the formula contains DHA for eye and brain development, as well as the appropriate calcium and phosphorus levels for proper bone growth. To help with digestion, Wellness Core coats kibble with probiotics and offers your Boxer puppy ingredients with absolutely no meat by-products, artificial colors, flavors, or preservatives. One day, that adorable pup will grow into a handsome, strong, and wildly energetic adult Boxer (good luck to you!). As he becomes a full-grown dog, you’ll need to find a new formula tailored to his needs. The following dog foods are rich in protein and healthy fats, and they offer tons of additional health benefits. Not to mention, consumers wholeheartedly support these formulas. 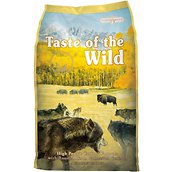 Just like the Taste of the Wild puppy formula, this recipe contains buffalo and lamb as alternative protein sources. With omega-3 and omega-6 fatty acids for healthy skin and coat, as well as probiotics for digestive health, this dog food tops the charts. It not only contains all the nutrients your Boxer needs to remain healthy and active, but dog owners rave about how much their pets enjoy the flavor. 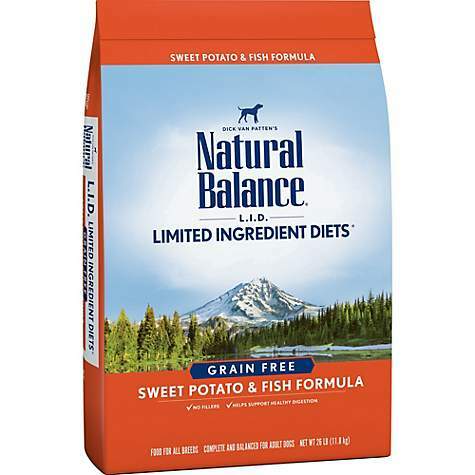 For Boxers with sensitive stomachs or allergies, Natural Balance is a great limited ingredient option. 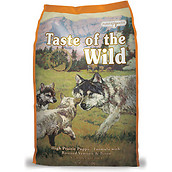 It’s completely grain free and provides omega-3 fatty acids for healthy skin and coat. And if your pup doesn’t love this salmon and sweet potato recipe, there are several others in the product line with different meat sources, like chicken and beef. Chewy.com has the lowest price, and if it’s your first time buying with them you save an additional 20 percent when you set up auto-renew. 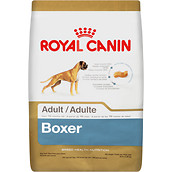 While Royal Canin is not a brand we recommend often, this breed-specific formula has a whopping 4.9 stars on Chewy.com and is one of the top-selling dog foods for Boxers. 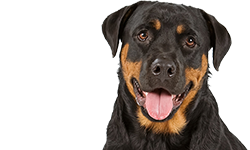 Providing ingredients that are tailored to the breed, your pup will benefit from L-carnitine for strong muscles; taurine, EPA, and DHA for heart health; and antioxidant to support cellular health. With most breeds, you’ll see a decline in activity and energy as they age – but Boxers maintain high energy throughout their lives, which means they need a diet high in protein even as they get older. Our top choice? 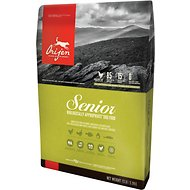 Orijen is of the few senior formulas that provides a high protein percentage, making it ideal for an older Boxer who is still active. As long as your senior dog doesn’t have kidney issues, he should be able to digest this amount of protein. 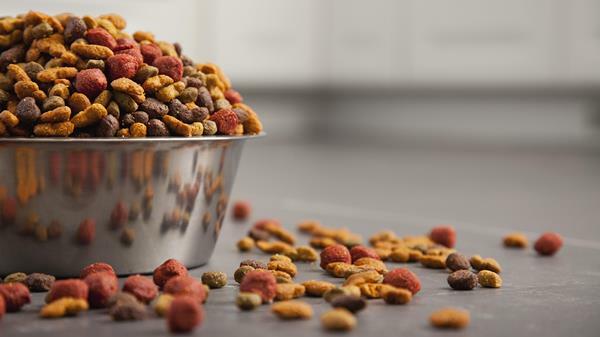 One dog food formula may not work for every dog, so you may need to try a few before you find what works for your specific boxer. 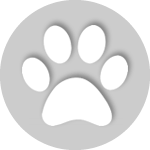 Keep in mind that many dog food manufacturers provide the same products in different flavors, so if your Boxer can’t tolerate one flavor, another might work better. Don’t rush the process of choosing a food for your Boxer – finding the right diet is very important. Once you find the right food for your Boxer, stick to that diet without changing if at all possible. 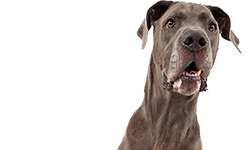 For more dog food recommendations for your Boxer, check out these top picks for medium-sized breeds. What Is The Best Dog Food for a Pitbull? keep trying and you will find a food that will work. I found out the it wasn’t the food but was the water that we were getting from the city. Straight tap water would give them an issue but filtered water from a brita worked.